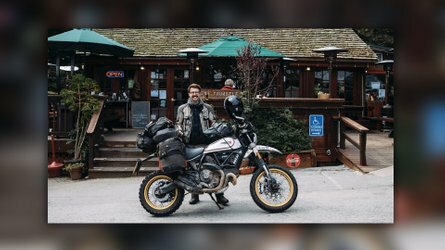 You can't ride everywhere. Sometimes, you've got to drive. 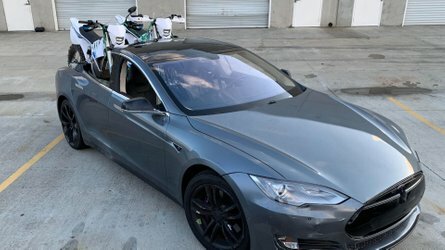 That doesn't mean that your bikes have to stay behind. 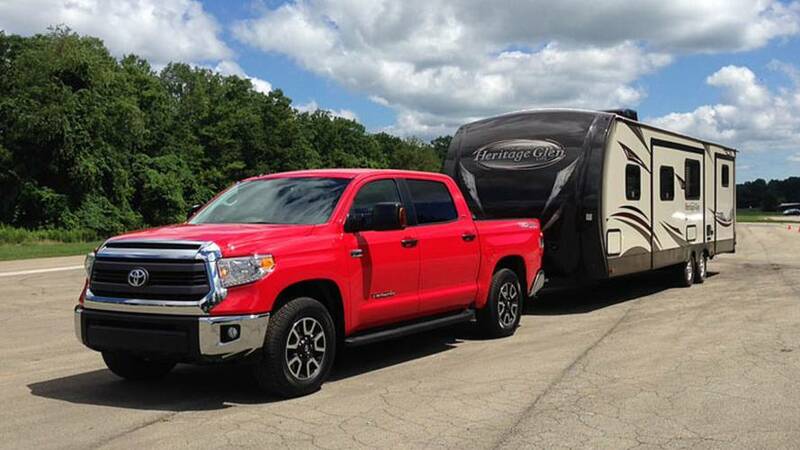 Choose the right vehicle, and you can efficiently tow or haul your ride behind you. 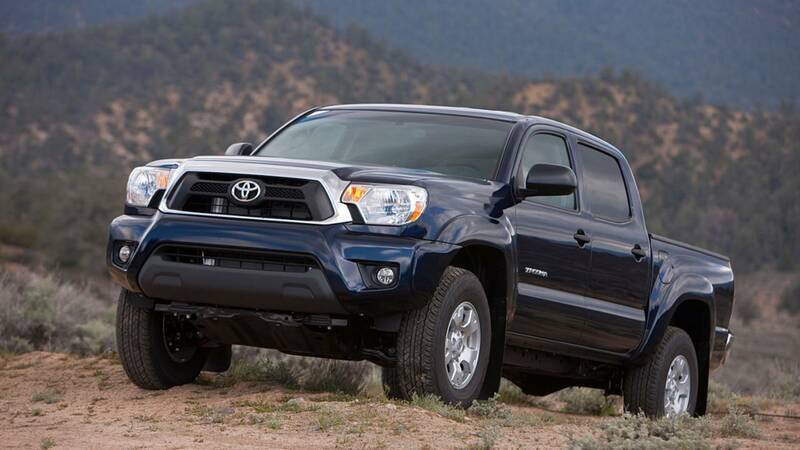 We've identified the best 2014 trucks and SUVs for towing and hauling. 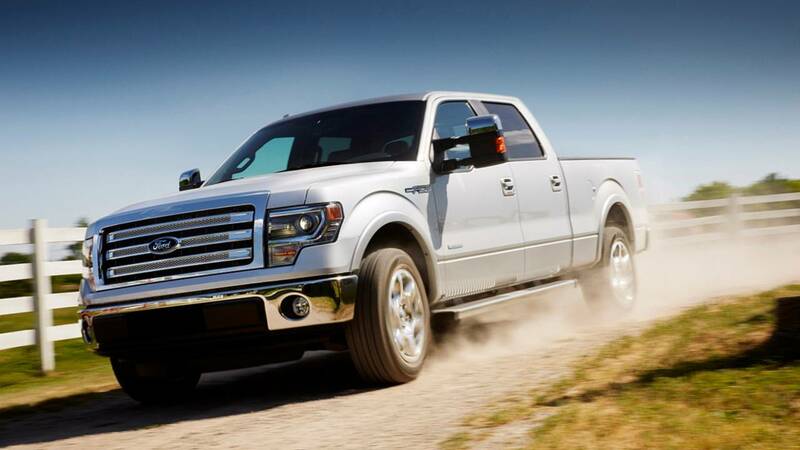 This roundup only makes sense when we took a hard look at how we use our trucks. 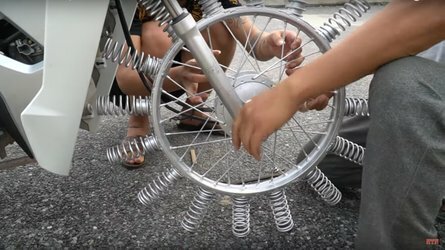 Most of us have to use our vehicles like Swiss Army knives: commuting, family, towing a trailer full of dirt bikes, and the list goes on. We want our vehicles to look good, get good gas mileage and tow a healthy load. In short, we want them to do everything. We've divided this list into categories to help you determine which vehicle checks all your boxes. Like the Swiss Army knife, trucks and SUVs come in many sizes and with a wide range of equipment. 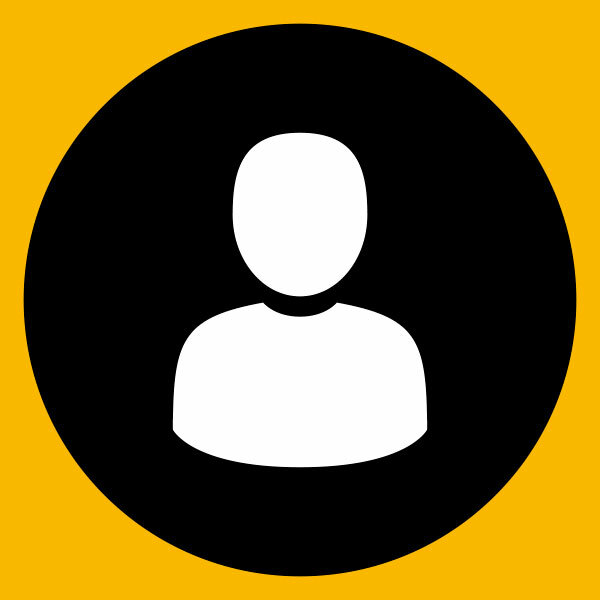 Not everybody needs a spoon, a flashlight and a pair of scissors on their pocketknife; similarly, not everybody needs seating for seven or ventilated seats in their hauling vehicle. What all of these vehicles will have in common is a healthy tow/haul rating and a good value for the money. 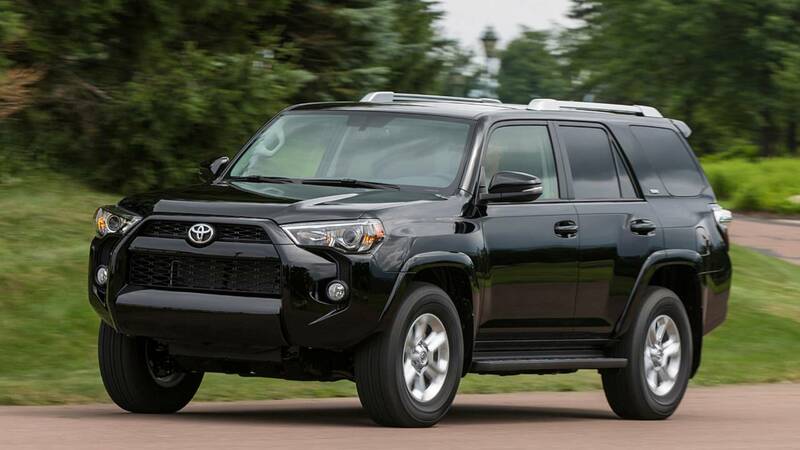 The only mid-sized, body-on-frame SUV left on the market, the Toyota 4Runner just had a cosmetic makeover for 2014. Step up to 4WD, and you'll be able to tow your bike trailer deeper into the dirt, and still get it out again. 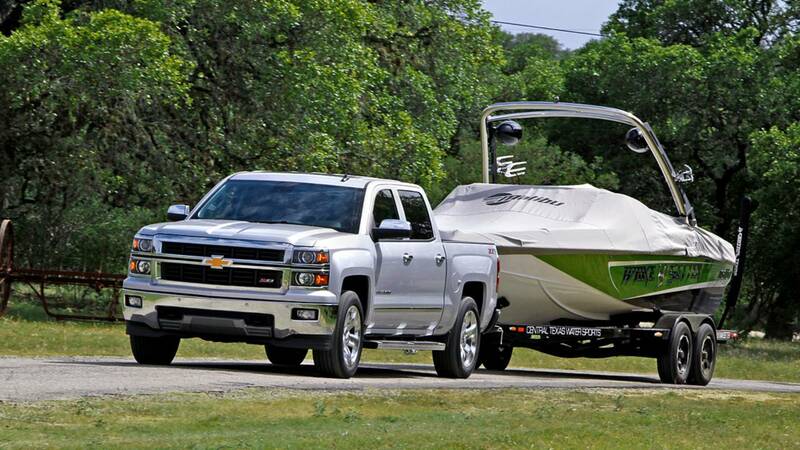 All-new for 2014, the Chevy Silverado can be ordered in a basic configuration that's perfect for motorcycle hauling and towing. With a genuine 8' box, your bike will be cradled in safety and comfort, and Silverado has enough power to tow an enclosed trailer. Tahoe rides on the venerable GMT900 platform, a very robust body-on-frame setup for a towing machine. 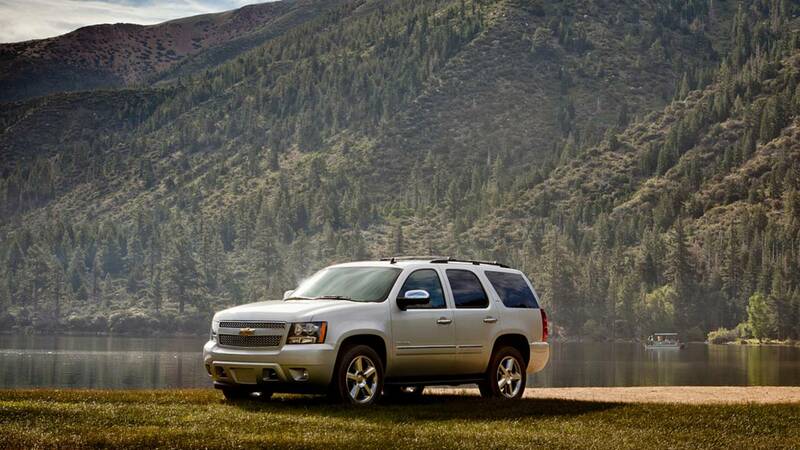 With a 5.3-liter V8 under the hood and seven-passenger seating, Tahoe can move motorcycles and riders with ease. Let's not fool around. You want to do a lot of towing and hauling. You've got to get a diesel. 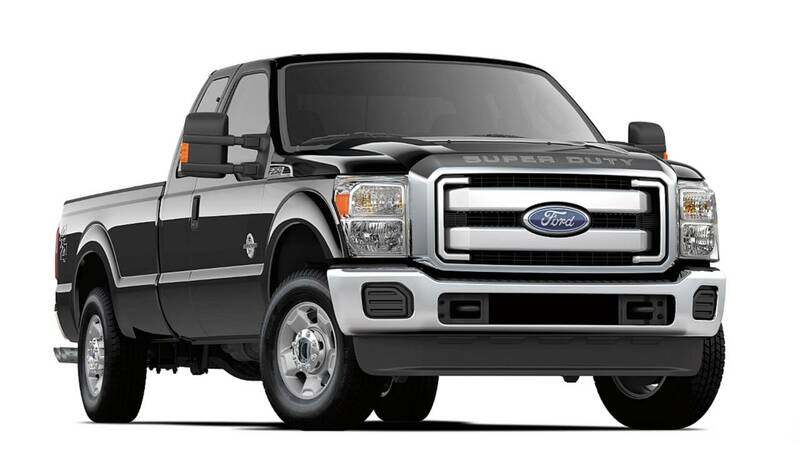 Ford's Super Duty trucks are the baddest, toughest tow/haul vehicles you can buy. 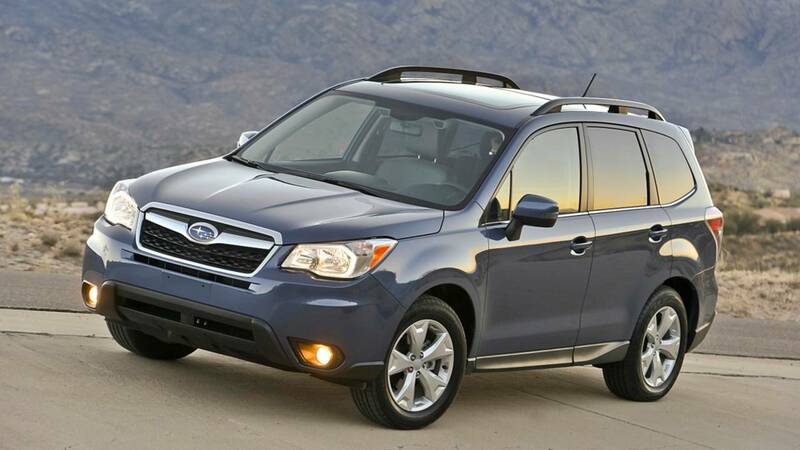 The new Forester has been collecting well-deserved accolades, with good reason - it's a solid, fun to drive compact SUV with standard all-wheel drive and great handling. 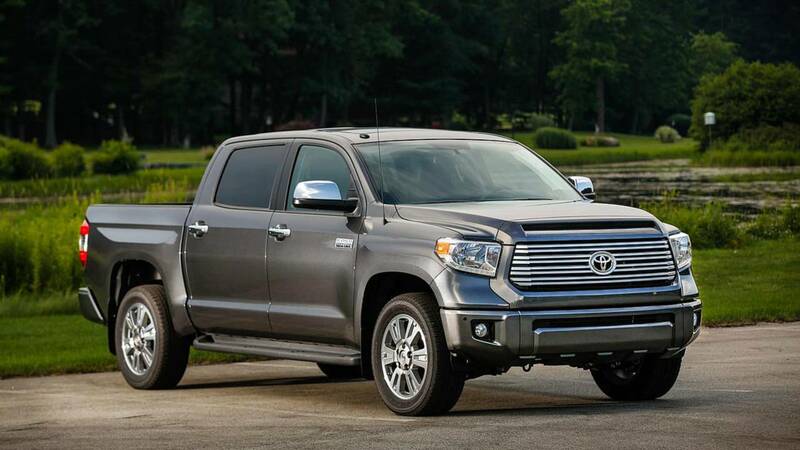 Order up a Tacoma with the long bed (73.5") and Towing Package, and you'll get an SAE J2807 towing rating-compliant truck with trailer-sway control - perfect for occasional towing of multi-bike trailers. 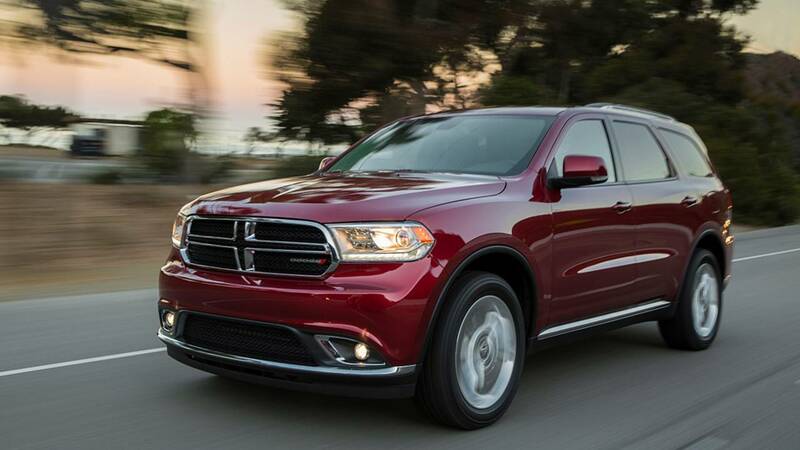 The Durango is all-new for 2014, and this seven-seater may be one of the best all-around SUVs on the market. Load your trailer with multiple ATVs and dirt bikes, and you've still got room for gear (and riders) in the Durango. SUV levels of comfort can be ordered up in the SuperCrew, and standard trailer sway control helps keep things in line when you're towing. The EcoBoost engine is getting lots of attention, but the proven 5.0-liter V8 does the job with 360 hp and 380 lb.-ft. of torque on tap (and no upcharge). Don't hate me because I am beautiful. 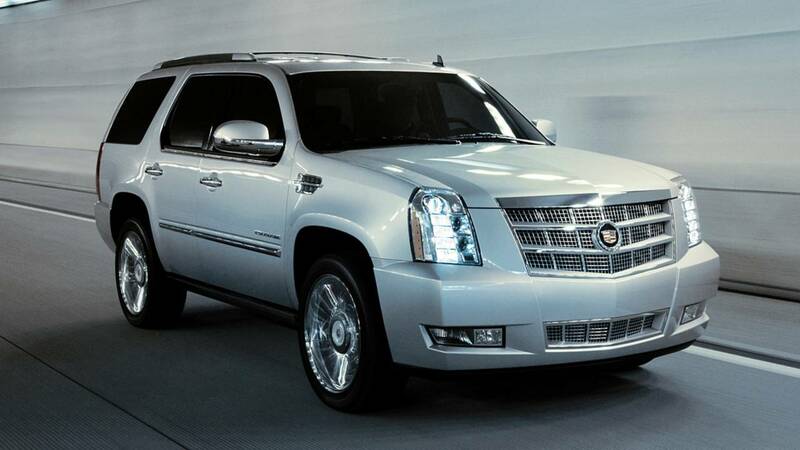 The Escalade may be a fancy pants luxury vehicle, but it is still underpinned by the very solid GMT900 platform, just like the Chevy Silverado. Premium JBL Audio with navigation; perforated leather, heated and ventilated power seats, power tilt/telescope steering wheel; six cup holders and eight bottle holders - who could ask for anything more? Oh, yeah - and it's a very capable pickup truck, too.